Shopify is an e-commerce platform that powers more than 600,000 stores around the world, has more than one million active users, and boasts $55B sold using its software. 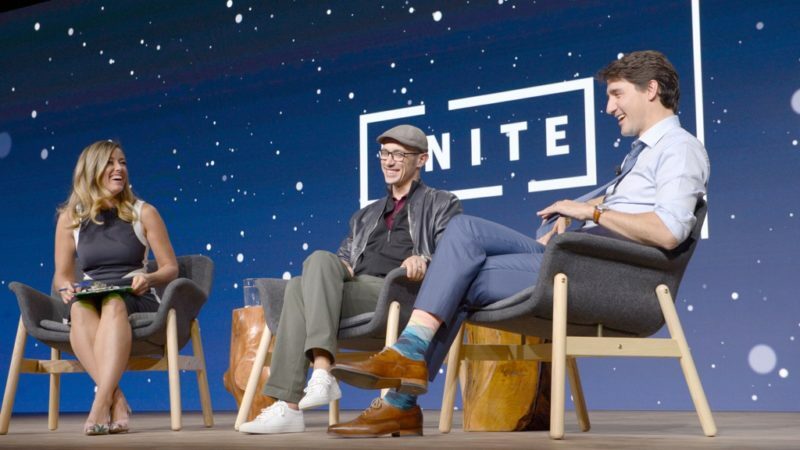 At their recent Unite conference, which caters to the company’s partners and developers, I sat down with Canadian Prime Minister Justin Trudeau and Shopify co-founder Tobi Lutke. We discussed a few key themes, including how diversity helps to fuel innovation. We also touched on the future of work and what it’s going to take for everyone (not just the high-tech community) to benefit from emerging technologies such as artificial intelligence. 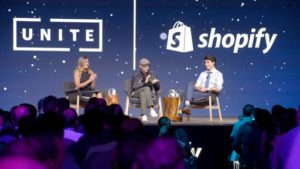 I asked the Prime Minister about why he often shares the Graeme Wood quote, “Change has never happened this fast before, and it will never be this slow again”, and Shopify’s CEO explained what it’s going to take to be a North Star in commerce.